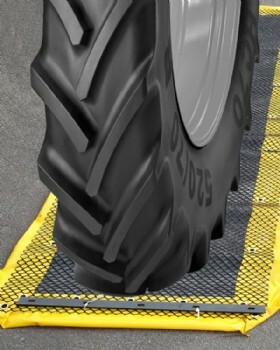 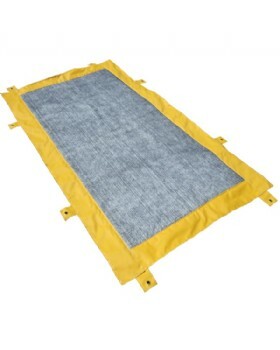 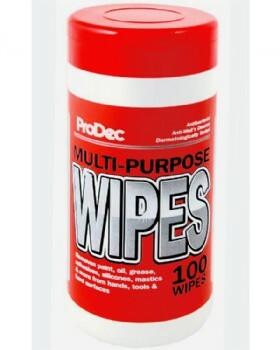 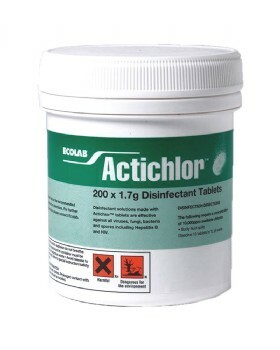 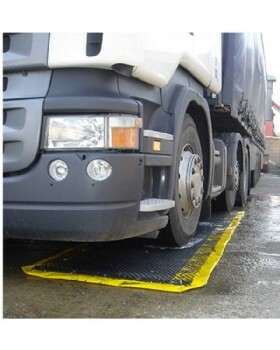 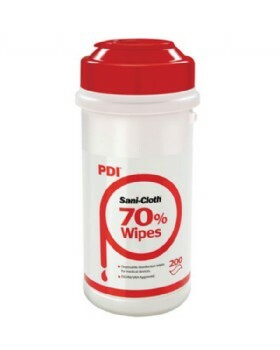 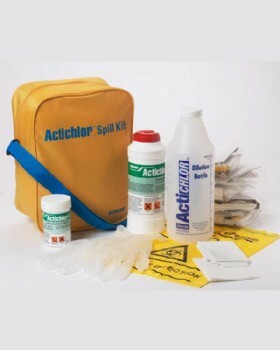 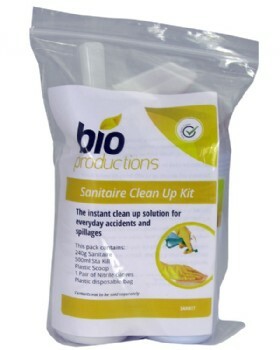 Disinfectants, Decontamination - Infection Control mats and Surface Cleaners. 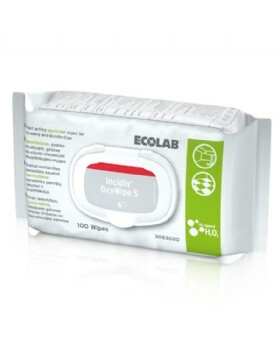 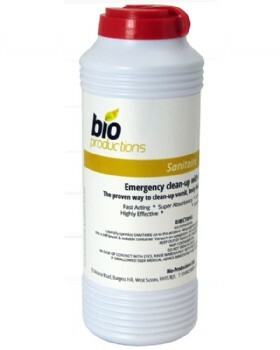 Ideal for killing bacteria and viruses. 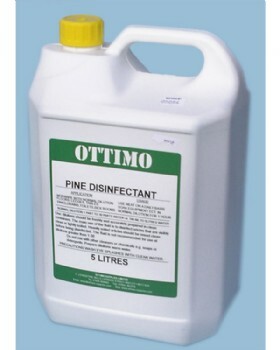 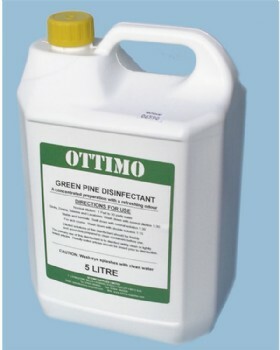 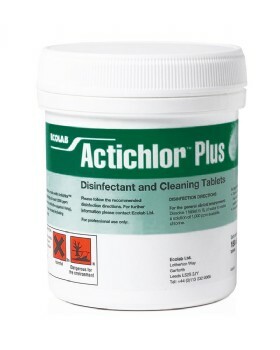 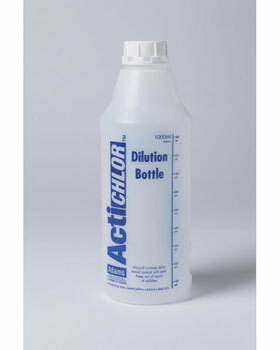 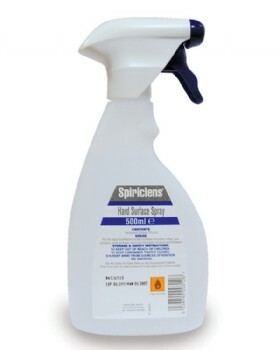 Disinfectants surface cleaners and decontamination mats. 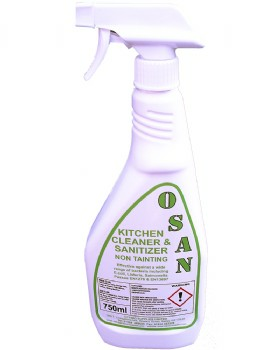 Ideal for killing bacteria and viruses.